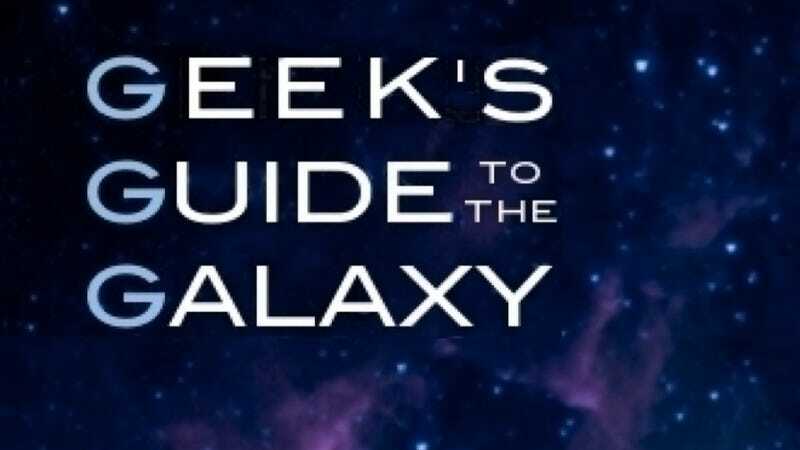 io9 is home to the popular podcast, The Geek's Guide to the Galaxy. The Geek's Guide to the Galaxy is an interview/talk show hosted by John Joseph Adams, the editor of Lightspeed Magazine and numerous anthologies such as Wastelands and The Living Dead, along with author David Barr Kirtley, who has published short stories in many magazines as well as New Voices In Science Fiction and Fantasy: The Best of the Year. The show, formerly hosted at Tor.com, covers fantasy and science fiction in literature, film, graphic novels, and video games, as well as related topics such as science, technology, and critical thinking. Guests include novelists, such as George R. R. Martin (A Game of Thrones), Charlaine Harris (the Sookie Stackhouse/True Blood series), Neal Stephenson (Anathem, Reamde), Naomi Novik (His Majesty's Dragon), Holly Black (The Spiderwick Chronicles), Orson Scott Card (Ender's Game), China Mieville (Perdido Street Station), and Jim Butcher (The Dresden Files); filmmakers, such as Simon Pegg (Shaun of the Dead) and Alexandre Philippe (The People vs. George Lucas); comic book writers, such as Robert Kirkman (The Walking Dead) and Chris Roberson (Superman); video game designers Ron Gilbert (The Secret of Monkey Island) and Chet Faliszek (Left 4 Dead); science writers P. W. Singer (Wired for War) and Mary Roach (Stiff); and scientists Neil deGrasse Tyson (Nova scienceNOW) and Richard Dawkins (The God Delusion). The Geek's Guide to the Galaxy has ended its run on io9. You can look for new episodes and further updates at www.geeksguideshow.com.